Transformed from the most exclusive Mayfair club of the 1960’s into a landmark art deco hotel, 45 Park Lane’s unique architecture illuminates its interior walls with natural light. 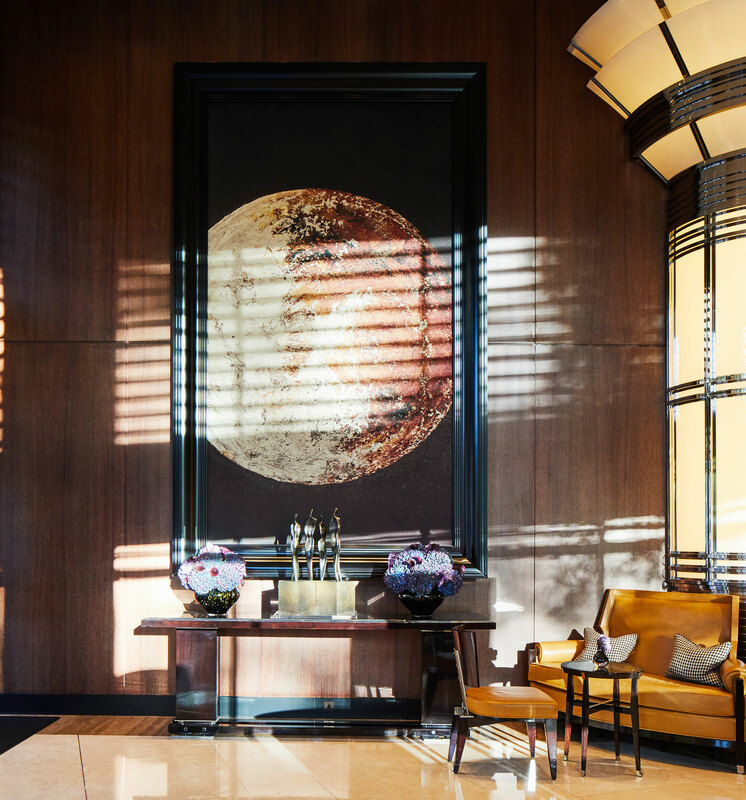 Since opening in Mayfair in 2011, the hotel’s strong ties to the art world have gained a global reputation through its exclusive art exhibitions and gallery residences alongside a house collection including photography by Richard Young. Part of Dorchester Collection, a portfolio of the world’s foremost luxury hotels, 45 Park Lane is home to Wolfgang Puck’s celebrated modern American restaurant ‘CUT’ led by London’s top American chef David McIntyre. 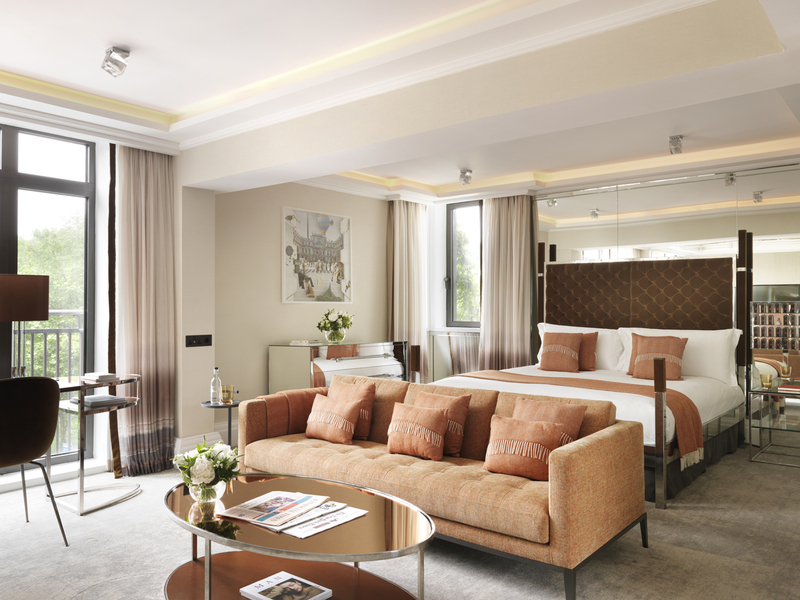 Luxurious and contemporary interiors by New York based designer Thierry Despont provide a club-like feel, and each of the spacious rooms and suites offer views stretching across Hyde Park. A spectacular Penthouse Suite features a wrap around terrace offering panoramic views of the city, whilst neighbourhood favourite BAR 45 serves the best Negronis in London. Sea Containers London pays homage to its history, embodying the glamour and energy of 1920s transatlantic cruise liners. Located on London’s iconic Southbank, the hotel boasts 359 guest rooms and suites and plays host to three distinctive food and drink venues. Sea Containers Restaurant celebrates seasonality and ingredient-led cooking, rooftop bar 12th Knot adds a touch of effortless London glamour and Mr Lyan’s new cocktail bar, Lyaness (formerly Dandelyan), invites guests to experience innovative cocktails. 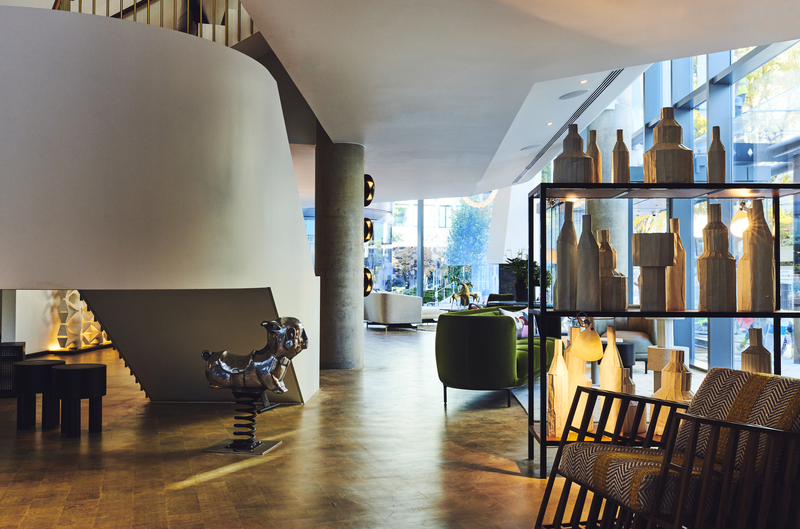 Photo London guests who book to stay at Sea Containers London during the Photo London exhibition will receive special rates and 10% off in the hotel’s restaurant and rooftop bar, 12th Knot. To make the experience extra special, guests can choose the VIP option. 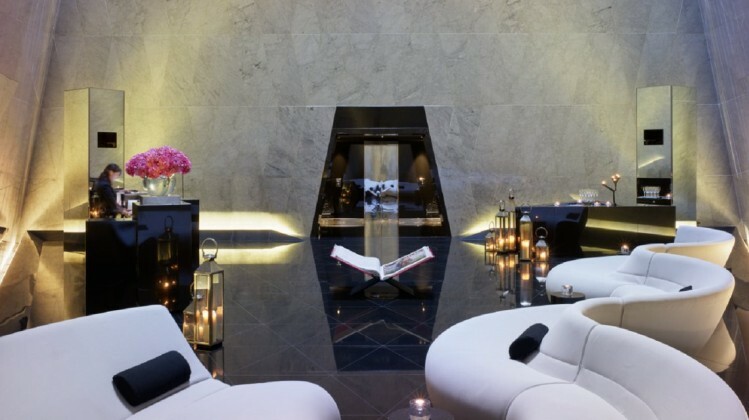 This includes an upgrade to a Riverview Loft or Balcony Suite at a flat fee of £200, a bottle of champagne upon arrival and a complimentary glass of champagne and paraffin mask in the hotel’s spa, should guests book in for a manicure or pedicure during their visit. For rates and to book, please call us on 0203 747 1234 or Book Online using the code SNAPITUPVIP when asked for a promo code. One of London’s few award-winning family-run 5-star hotels, prestigiously located in the heart of Mayfair, just opposite Royal Green Park. The Athenaeum embodies a proud heritage and independent spirit: from original Art Deco roots to, bespoke English craftsmanship, to the fabulous Living Wall. 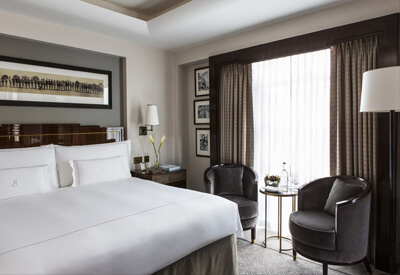 The hotel invites guests to relax in The View, the exclusive residents’ lounge majestically occupying the top floor, or enjoy Britain’s delicious home grown produce dishes at Galvin at The Athenaeum, finely selected by the Galvin brothers. 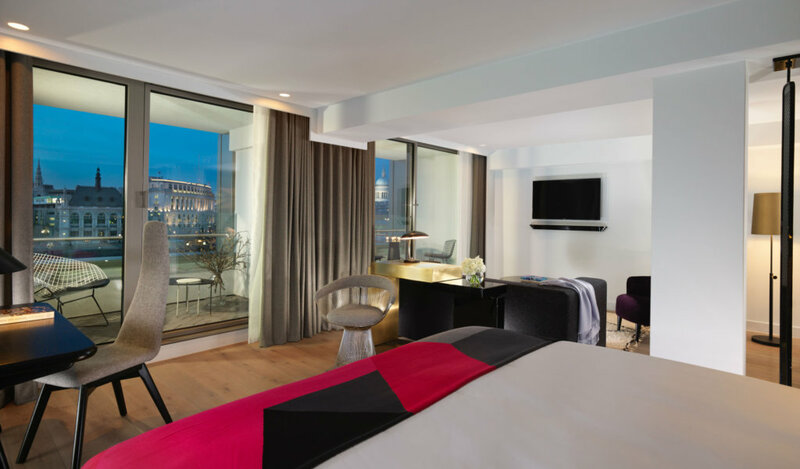 Following an extensive refurbishment project, some of the hotel’s guestrooms have floor-to-ceiling contemporary windows offering interrupted views of Green Park. Every aspect of the design and service helps you feel relaxed and at home: Hypnos beds, innovative mod-cons, carefully curated artworks and originally designed furniture, offering a feeling of elegance. The discreet Residences, ideal for families, groups and extended stays have a dedicated entrance, and are kitted out with all the conveniences and first-class amenities you’d expect from a Mayfair location. Bankside, an independent hotel set on the culturally vibrant South Bank, with 161 bedrooms including seven suites is set to become a social hub for anyone with a passion for culture, art and high quality food. This intimate six-story hotel close to Tate Modern and Globe Theatre in central London feels like home thanks to friendly, intelligent service. Handpicked furniture and eclectic artworks contrast with hidden hi-tech touches like free wifi, conjure up a timeless design narrative that also looks to the future. Lines are blurred between work and play, with social spaces providing an inspirational environment for a dynamic guest experience. Rates available from £275 inc VAT. For bookings call our reservations dept on 0203 943 2200 or book online and quote “PHOTOLONDON2019”. Grand in style yet intimate and welcoming, the award-winning Beaumont is a privately owned, independently managed hotel, much praised for its warm, outstanding levels of service. Superbly located on a quiet garden square in the heart of Mayfair, with elegant, classic Art Deco interiors, it boasts a large collection of original art and photographs, by Serge Balkin, Barnaba, Barre, Sir Cecil Beaton, Imogen Cunningham, Horst P Horst, George Hoyningen-Heune, Constantin Joffe, Nickolas Murray, Lusha Nelson, John Rawlings, Florence Vandamm and Tony von Horn. Dine in the Colony Grill Room, enjoy a classic cocktail in the American Bar, hide away in the private Residents’ Bar, relax in the Spa, and discover why so many guests return again and again. For rates and to book please call our Reservations Office on 020 7499 1001 and quote the CODE – PHOTOLON19. Or Book online using the code – PHOTOLON19 – in the Special Codes CORPORATE/PROMOTION CODE box on the booking engine once stay dates have been input. Located in the cultural heart of the city, ME London is opposite Somerset House on the Strand and surrounded by top sights, world-class galleries, exciting theatres and independent boutiques. Art and design meet personalised service for an experience beyond mere accommodation, with regular art exhibitions in Marconi Lounge showcasing establishing and emerging contemporary artists. Home to the renowned Radio Rooftop with panoramic views of the city’s skyline, STK the world-famous steak house and recently opened ZELA London, the hotel offers the best of the city’s food & drink scene. Designed by the world famous architects Foster + Partners, every detail in our 157 Guestrooms and 16 Suites has been considered. Offering the next level of luxury, our ME + service gives you extra comfort thanks to exclusive advantages, such as preferential access to hotel facilities or 24-hour check-in when reserving Suites. Photo London guests who book a stay at ME London during the Photo London exhibition can enjoy 15% off the best available flexible rate. To make a reservation, please call us on 020 7395 3400 or email reservations.me.london@melia.com and quote “Photo London”. Strand Palace has been proudly welcoming guests to stay with us since we first opened our doors in 1909. Throughout it all, we have always placed service standards and the guest experience at the heart of our offering. Today, as we continue to strive to provide the best guest experience we need to update certain areas of the hotel. 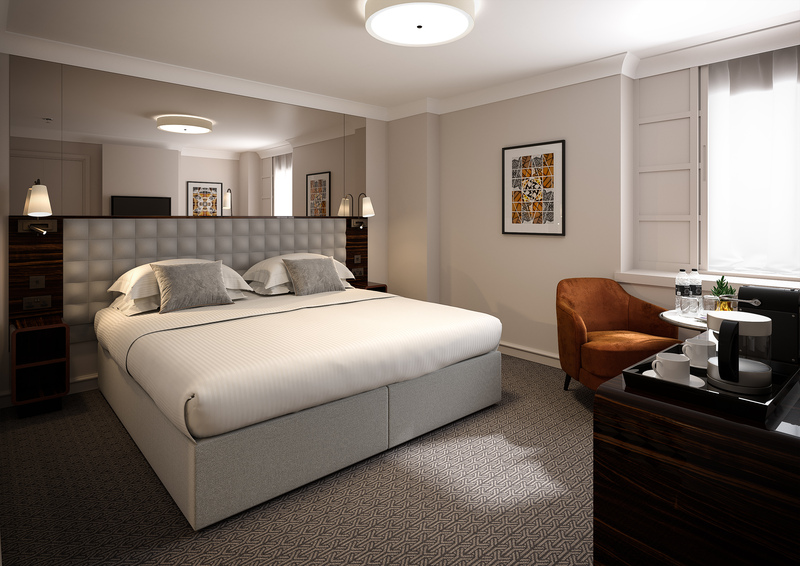 At present, work is underway for guestrooms, bringing back a touch of the art deco stylings that we were most renowned for – with a contemporary twist ready for the roaring 2020s. To access the Photo London rates, please select the dates, and then use the ‘Corporate Code’ dropdown box, with the code PHL, and press Book Now.